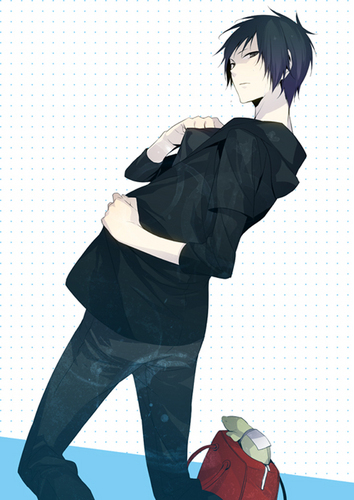 Izaya Orihara. . HD Wallpaper and background images in the 1Izaya Orihara club tagged: izaya orihara. This 1Izaya Orihara photo might contain hip boot, thigh boot, 上着, overclothes, アウターウェア, オーバーキャップ, and アウター.